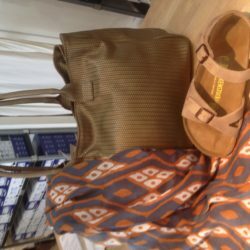 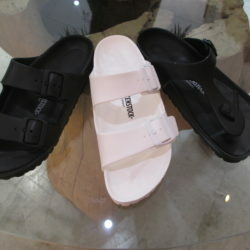 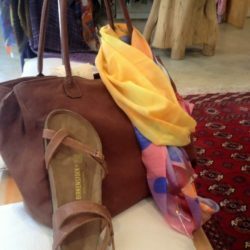 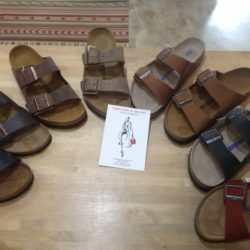 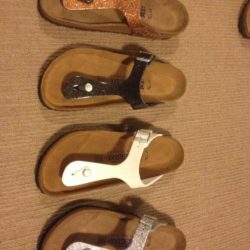 EVA Birkenstock Finally In Store! 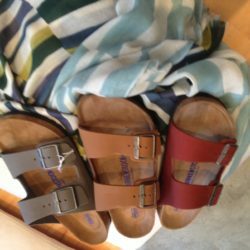 For those who want to enjoy the warm Australian summer at the beach without compromising the comfort or worry about their leather Birkenstock, the solution is finally here as the EVA Birkenstock! 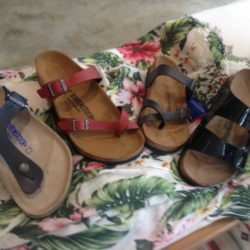 From left to right Seres in leather Canberra old tobacco, Mayari and Arizona vegan in Anthracite and Bordeaux and Salina in leather Canberra Old Tobacco. 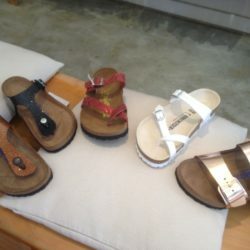 Come to visit our boutique to try a pair of the finest comfort shoes in the world! 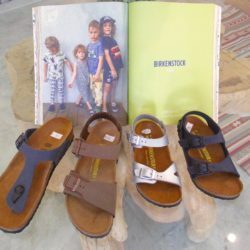 We offer a selection of comfortable kids shoes and sandals for the summer season. 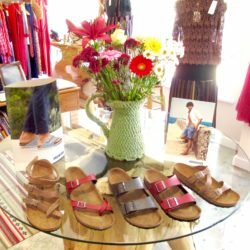 Come down to visit us and see the range we have in stock.